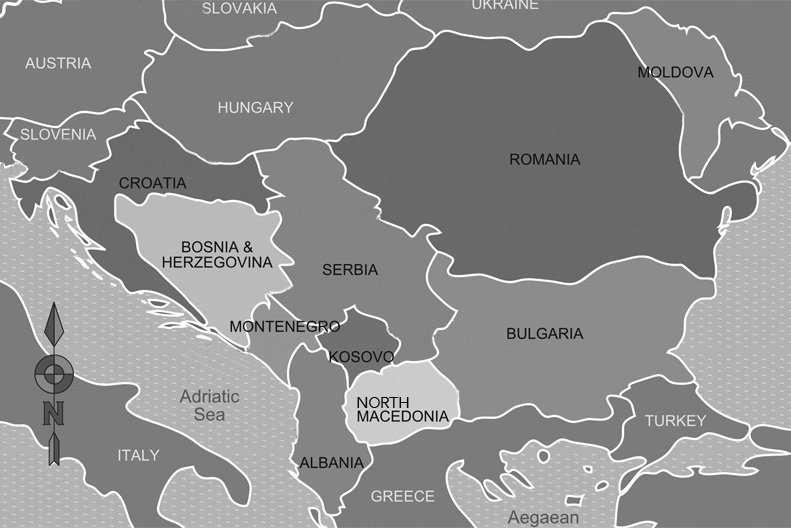 embarked on a trip to the Balkans that would transform his life. Armed with a letter of introduction from Margaret Mead, Koenig went to learn more about the Balkan folk dances that he loved. However, his mission changed when he found a society in rapid transition, and he soon felt compelled to document the disappearing agrarian life-style and village culture. In this initial trip and on almost a dozen additional trips made between 1966 and 1987, Koenig worked in villages throughout the different areas of the Balkans filming, recording, and photographing the traditional music, dance, and ceremonies. These historic, black and white and color photographs memorialize a way of village life that has since been transformed by modernization and globalization.